Our next questions were, where do we sign up the boys for basketball, soccer, swimming, or piano? Does anyone know a good landscaper? A good pediatrician? Or a good tile guy? And so, the idea of building an online directory to answer these questions was born! I had no idea at the beginning that it would turn into the comprehensive website you see here today. We’ve added top things to do in the area, included real estate listings, local restaurants and a calendar of events and lots more for everyone to enjoy. And it all started with the question, “who delivers?”. My family and I hope you enjoy the site and it helps you make important decisions that are supported and beneficial to our community. Counter-serve pizzas, pastas & subs from a tiny counter joint emphasizing takeout & delivery. Family-friendly place for straightforward Italian standards including pizza, calzones & subs. Domino’s is an American pizza restaurant chain and international franchise pizza delivery corporation. Papa John’s Pizza is an American restaurant company. 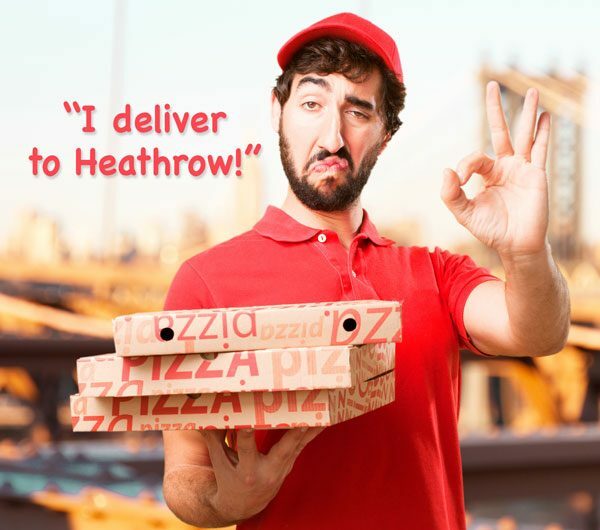 It runs the third largest take-out and pizza delivery restaurant chain in the world. Counter-serve chain with a healthy ethos serving soups, salads, sandwiches & more in modern digs. Counter-serve chain specializing in sub & club sandwiches, plus signature potato chips. This strip-mall find features classic Chinese cooking, combo platters & a weekday lunch buffet. Chinese standards supplemented by sushi & teriyaki in a straightforward strip-mall setting. Chinese comfort food & Japanese dishes plus beer served in a snug spot with a tiny sushi bar.